Well, when one of my sisters sent me this message last week, I had to save it. I love the imagery and adore our California Redwoods. It’s perfect for those of us going through a divorce who may be wrestling with sprouting anew. I hope this brings some inspiration your way! Thanks Sarah! 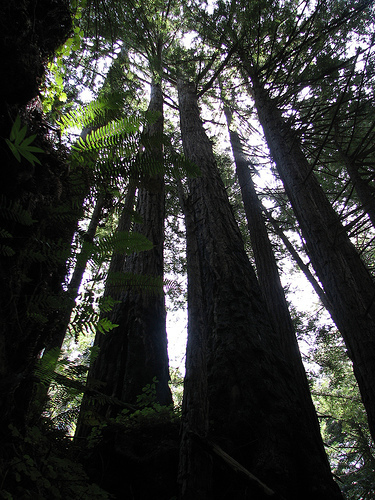 “Coastal redwoods are the planet’s most enduring lifework. A fallen coastal redwood will sprout anew within three weeks. Small trees can endure more than 400 years beneath a closed forest canopy without losing their ability to grow rapidly if and when that canopy is opened.